We deal in all types of Sensors of all makes . Proximity , Photoelectric , Level , Temperature , Automation etc . - Flanged Tubular Heaters for Water, Oil, Air and Gases etc. 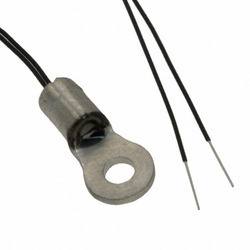 Being the well-distinguished companies in the market, we are into offering Electric Temperature Sensor. Built-in micro-computer IC: for temperature setting, temperature controlling, display. Display temperature and power at the same time. High power heater, heat rapidly. Stainless steel solder pot, heat-resistant, rot proof.